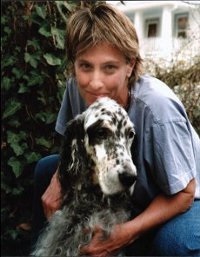 The Julie Fund is a memorial tribute to the former owner of Union Veterinary Clinic, Dr. Julie Giles. 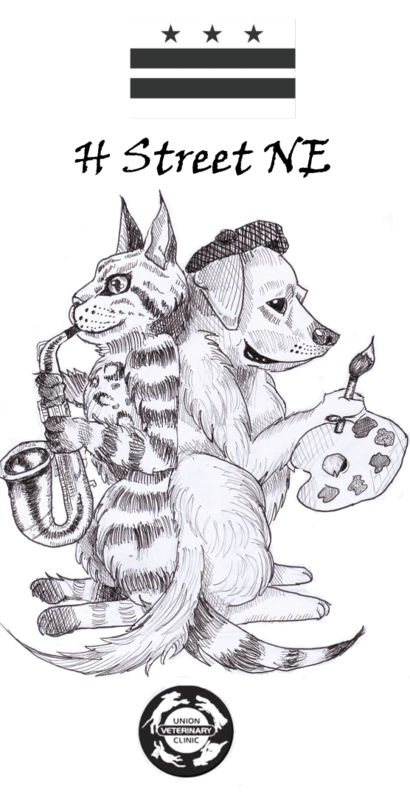 Gifts donated to the Julie fund will be used to help clients and pets who have limited resources. 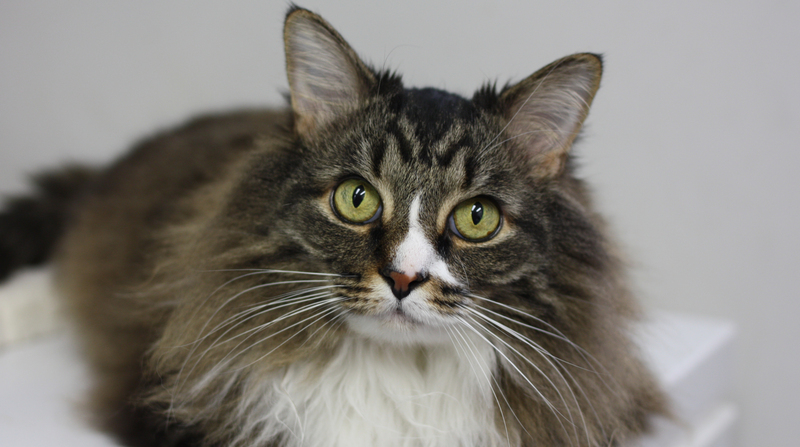 These animals will receive discounted or no-charge examinations, treatment, and medications. 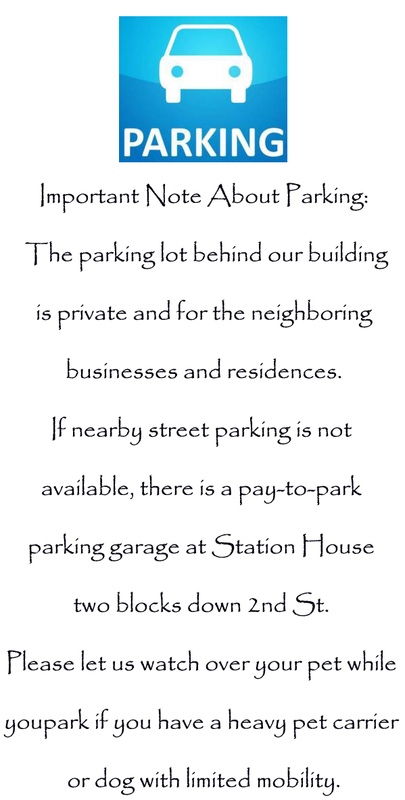 Click on this slide to learn more! 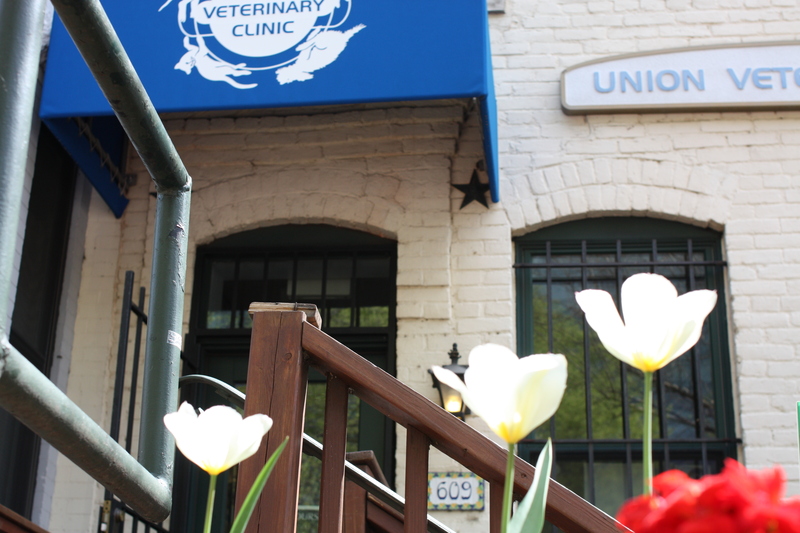 Welcome to Union Veterinary Clinic! 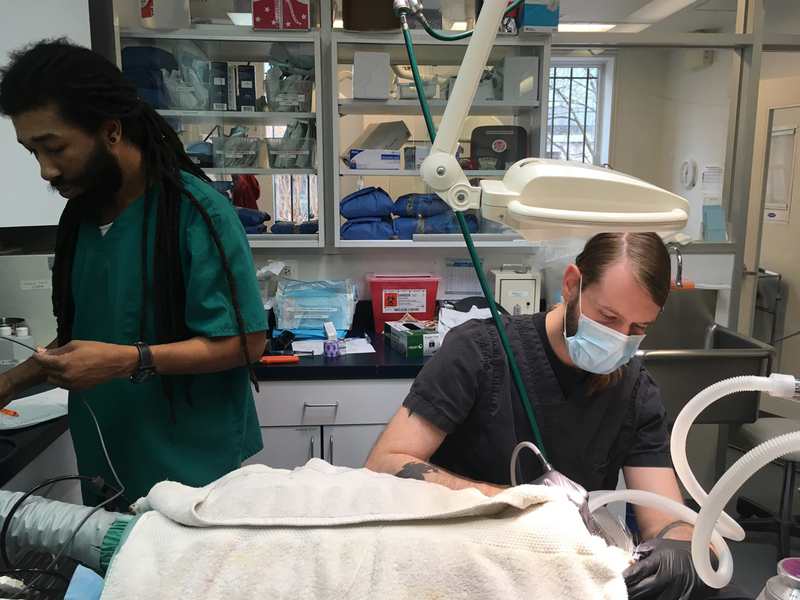 Established in 2002, we are a full-service, small animal veterinary clinic providing comprehensive medical, surgical, and dental care. 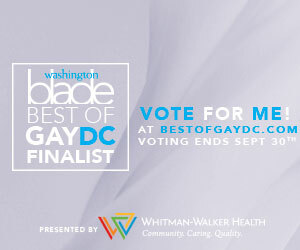 We serve several neighborhoods, including Capitol Hill, H Street Corridor, Atlas District, the Navy Yard, and NOMA. Our staff veterinarians are Dr. Allison Gross, Dr. Melissa Lehmann, Dr. Carey Cornett, Dr. Giuditta Mortola, and Dr. Sophie Stenner. 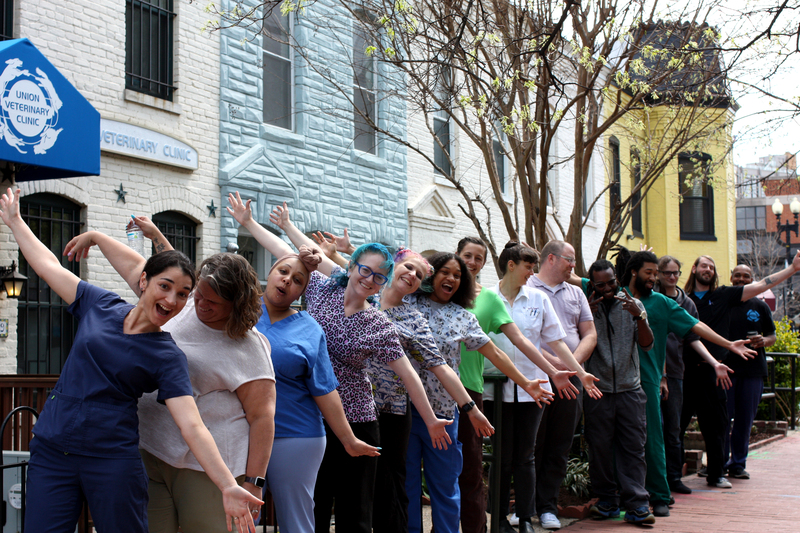 Because of our doctor's diverse backrounds we are proud to offer appointments in French, Italian or Spanish if requested and scheduled ahead of time. 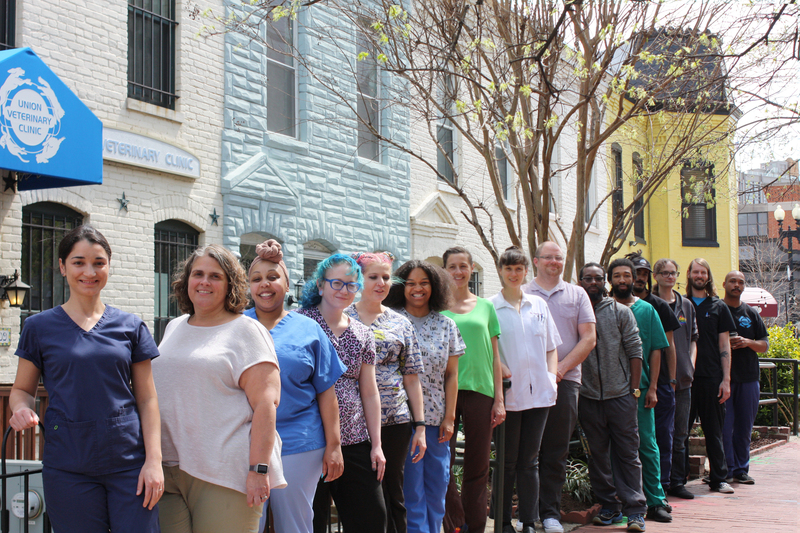 Our clinic includes an in-house pharmacy and laboratory, state-of the-art surgery suite, digital x-ray unit and a closely supervised hospitalization area. When special procedures or diagnostics are required, we work closely with local referral practices and reference laboratories. 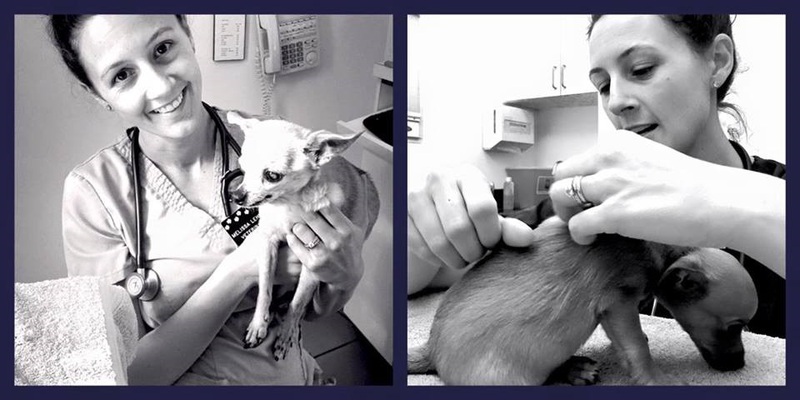 It is our mission to provide your pet with top quality medical care, from routine wellness to illnesses or injuries. 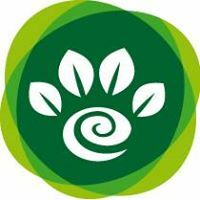 We are open seven days a week to meet your pet’s needs. Adopt a pet from any of these wonderful non-profit organizations and receive a complimentary exam from one of our veterinarians. 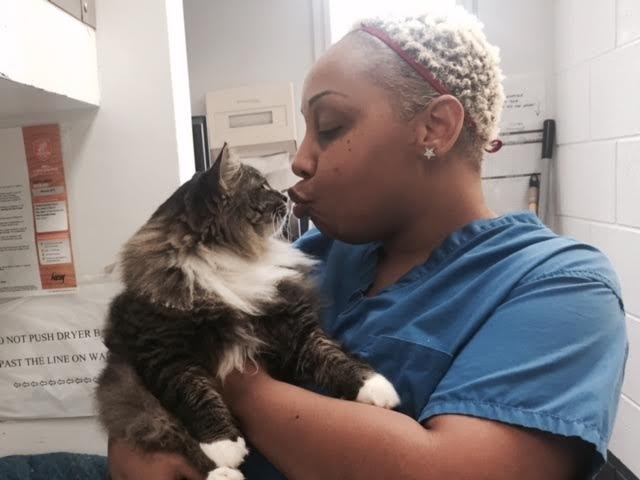 Since 2013, Union Veterinary Clinic has seen over 1300 newly adopted cats and dogs, donating over $100,000 worth of examination costs! 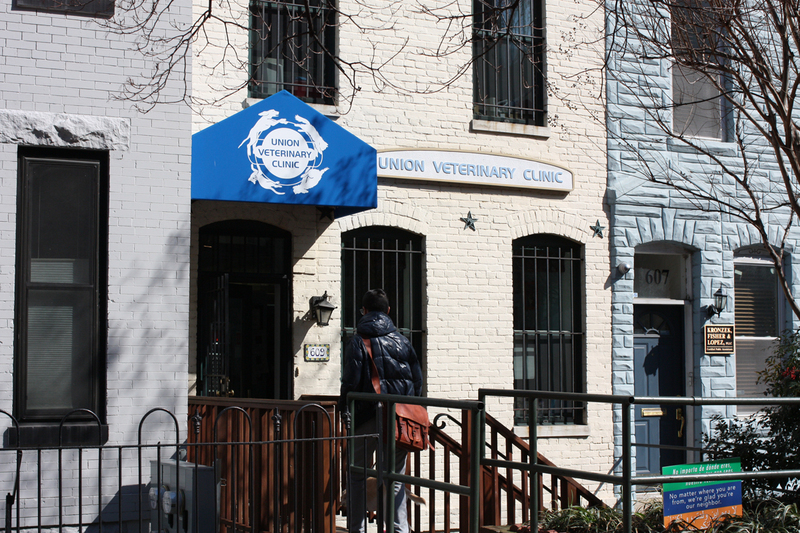 We are excited to annouce that Union Veterinary Clinic now proudly accepts Care Credit! 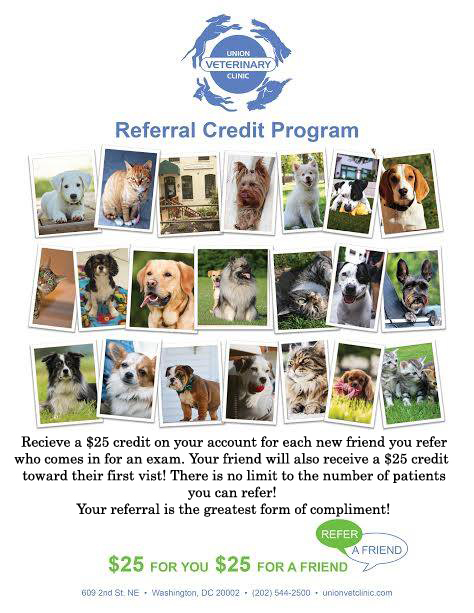 This provides our clients a great option for financing and more flexibility for our veterinarians when working up a personalized treatment plan for you. If you have questions or are interested in applying to Care Credit please call the clinic today to discuss with one of our trained receptionists.